We want you to be confident that the Christina swimwear you’ve selected is the right fit for you. 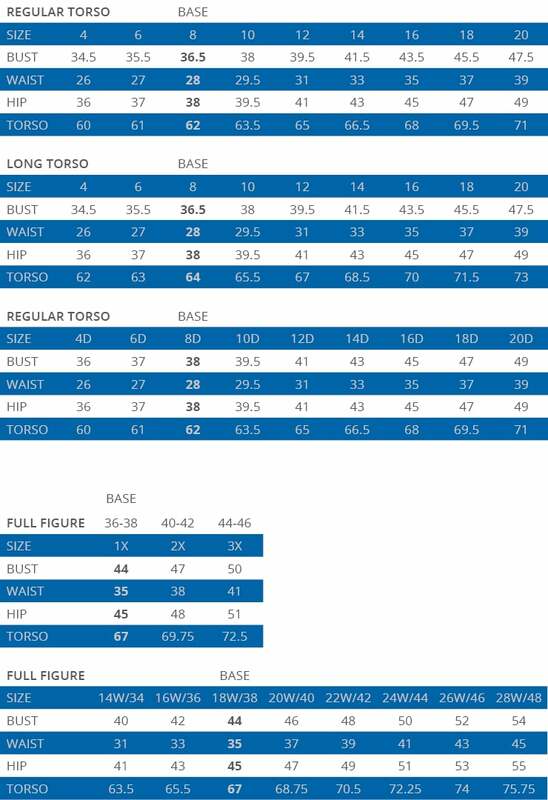 Please use the following swimwear size chart for women to determine your size. Please note all measurements indicated are in inches. Measurements and sizes are a general guide and should not be considered absolute. Feel free to contact us if you have any questions about sizing.